View cart “Measuring Training Results” has been added to your cart. At the end of this course, you will understand a brief history and evolution of women and leadership. You will recognize leadership barriers, how to handle them, and use them to create benefits. You will know about social and emotional intelligence and self-awareness. During this course, you will learn how to embrace Process Improvement with Gap Analysis. Walk away with the knowledge of what gap analysis is, examples, templates, and the guidance to implement an analysis in your situation. This course covers all of the essential elements of a training needs analysis. The first step is using the ICE method to isolate problems, consult with stakeholders, and evaluate your options. Then, you can bring all of the information together into a training needs analysis that will convince readers to take action. In this course, you will learn about different types of harassment. You will also learn prevention strategies (such as harassment policies and handling issues promptly), what to do if you are harassed, what to do if you are accused of harassment, and how to handle harassment as a manager. Then, you will learn a basic complaint resolution process (including how to handle false complaints), when mediation might be an option and ways to help the workplace return to normal. 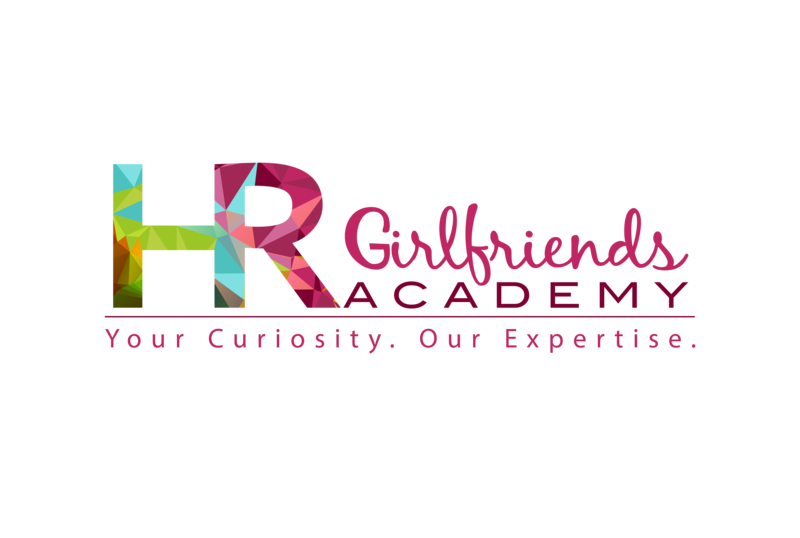 Copyright HR Girlfriends Academy 2018. All Rights Reserved.